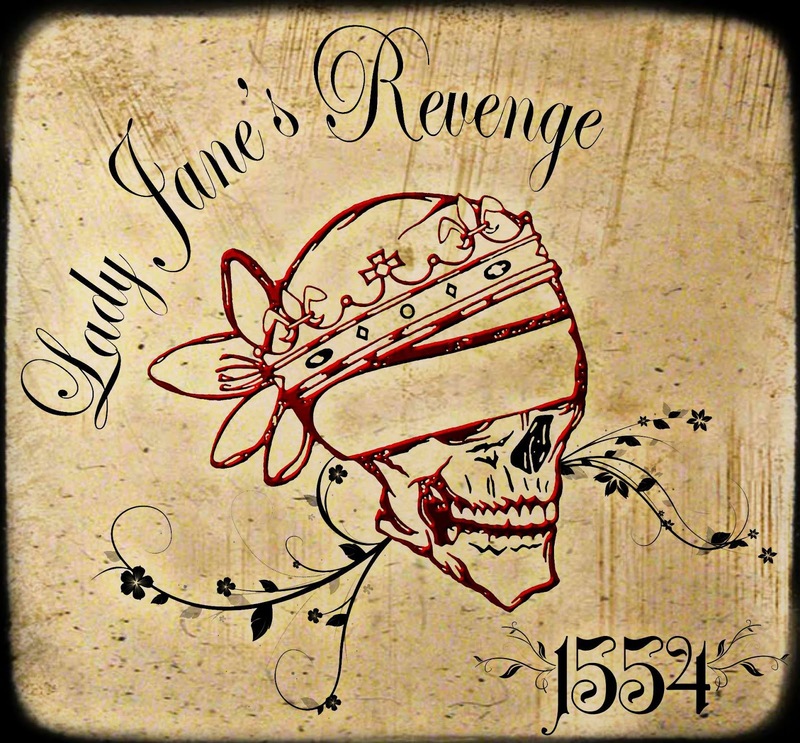 We took a listen to 1554, the debut EP release from alternative rock band Lady Jane's Revenge. Opening track Floodgates begins with storm and rain sound effects which reflect the title, before shooting into heavy electric guitar riffs and drums accompanied by frontman Billy Crook's vocals. Carbon dips and peaks, starting off quieter before increasing the power to evolve into the sound that we've come to identify Lady Jane's Revenge by - hard-hitting drums and heavy guitars. Plus, given that he previously played in a metal band, it's no wonder Billy's voice sometimes crosses the border into screaming without seeming overdone. Filled with raw emotion, Next Tuesday is a track about relationship troubles with lyrics such as "I don't know what you want from me/I can't hear you when you scream", reflecting the difficulty at not feeling good enough. The EP closes with Sunny Side Up, an acoustic track, and therefore unsurprisingly lighter on the musical front. However, this in no way detracts from the song's ability to have a big impact. While its lines are not groundbreaking, we can all take a lesson from it. "I know it's gonna be a beautiful day" and "I can hear the sea as it blissfully plays" teaching us to take enjoyment out of the simple things in life. Read our full reviews of the EP's other two tracks: The Kid Within (here) and Positive Mental Attitude (here). For a debut release, we think 1554 is pretty damn good! 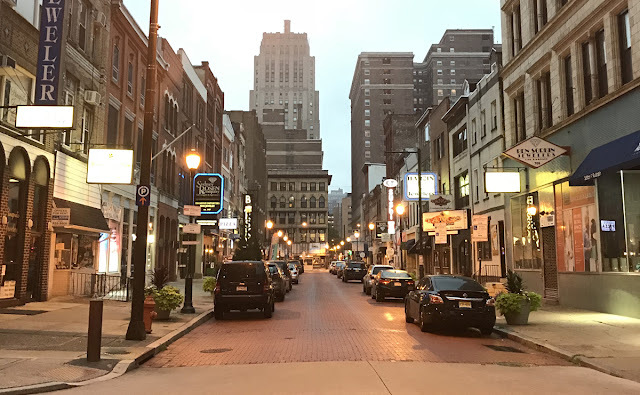 The lyrics are honest and full of emotion, and Lady Jane's Revenge have established a sound that runs through most of the melodies, without becoming too repetitive - a balance that is usually hard to strike so early on in a band's career. 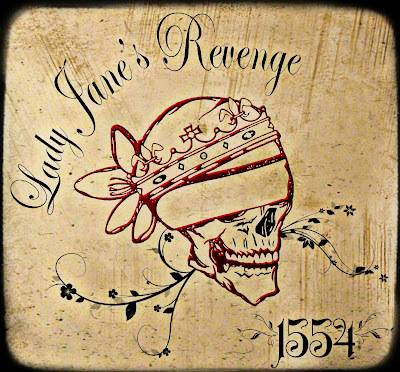 You can download 1554 from the band's Bandcamp here. Want more news on the latest artists? Follow us @HDOnlineUK and 'like' us on Facebook.